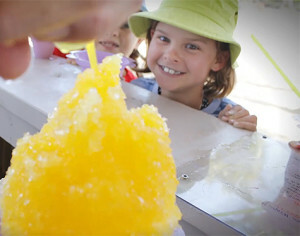 Come join us for a day of play and adventure at the Waikoloa Beach Marriott Resort and Spa! 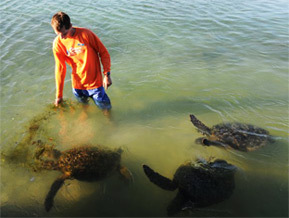 A’bay is best known for its beautiful sunsets, rich snorkeling reef and historic royal fishponds. You don’t need to be a guest of the Marriott to enjoy the beach. 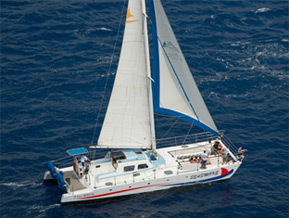 Our friendly ‘ohana are there to help you plan your perfect day. 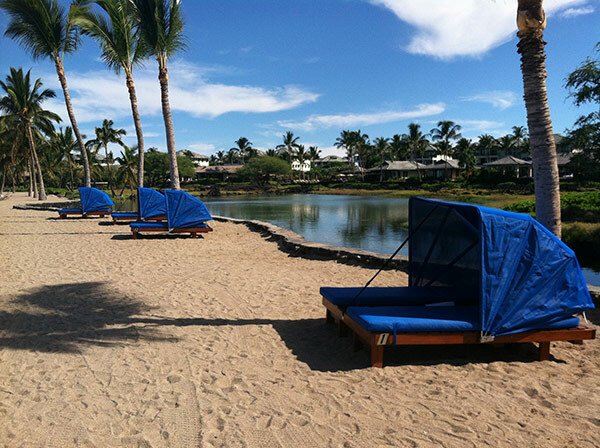 Enjoy your shaded cabana under the swaying palms of Anaeho’omalu Bay — it makes the perfect base for your day of fun. Please note: due to the popularity of our cabanas, reservations are highly recommended! Cabana Service is Available daily from 8:00-4:30. 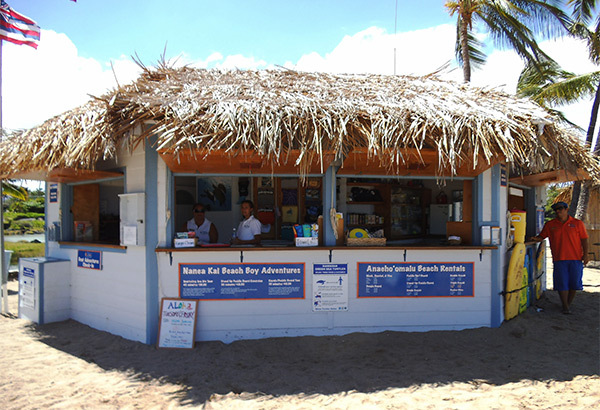 When a hard day of beach play has you seeking refreshment, stop by A’bay Café! 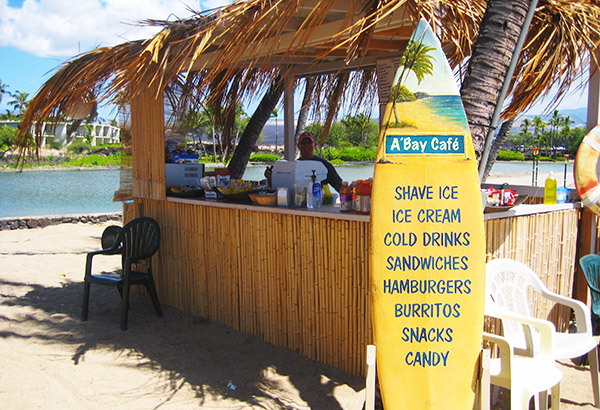 Conveniently located just steps from the Beach Hut at Anaeho’omalu Bay, A’bay Café offers a wide selection of ice-cold beverages, ice cream treats and the local favorite – Shave Ice. For heartier appetites, the menu also includes deli sandwiches, wraps, cheeseburgers, pizza, vegetarian lasagna, burritos, and even teriyaki rice and chili bowls. Leaving from the Kona International Airport, go to Highway 19 (the only exit from the airport), and make a left hand turn onto the Highway. Drive for about 25 minutes till you reach the traffic light and the entrance to the Waikoloa Beach Resort. Turn left into the resort onto Waikoloa Beach Drive. You’ll pass by the Queen’s Marketplace on the left, then the King’s Shops on the right, followed by the entrance to the Waikoloa Beach Marriott Resort and Spa. Just past the resort entrance you’ll see a left hand merge lane – merge into this lane and turn left towards the gated community called “Kolea”. Just before the locked gate you’ll see the entrance to the Beach Access Parking Lot. The paved path to the beach begins just ocean-side of the circle turn-around. If you get lost, please call us at (808) 886-6666 ext. 3 and we’ll help you find us!